Conceiving a child proves to be difficult for more than 40 percent of males, and 40 percent of females, in fact 1 in 6 couples have difficulty becoming pregnant. If you suffer from infertility, you still have options available. 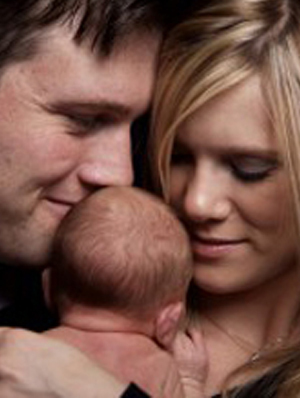 In Vitro Fertilization (IVF) is one medical procedure that you can have to increase your chances of conceiving a child. This process allows you to use your eggs – or sperm – to conceive a child outside of the body. Once the eggs have been fertilized, the fertility specialists will insert a fertilised egg (now called an embryo) inside the uterus and wait to see if the procedure has been successful. Most individuals that have the In Vitro Fertilization procedure will keep trying until they are successful. There is no guarantee that the procedure will work after the first or second cycle. In fact, the procedure may not work at all; however, 50 percent of individuals and couples who have IVF are successful. Some couples are lucky after the first cycle, but a large percent are not. For this reason, you may need to keep on trying. 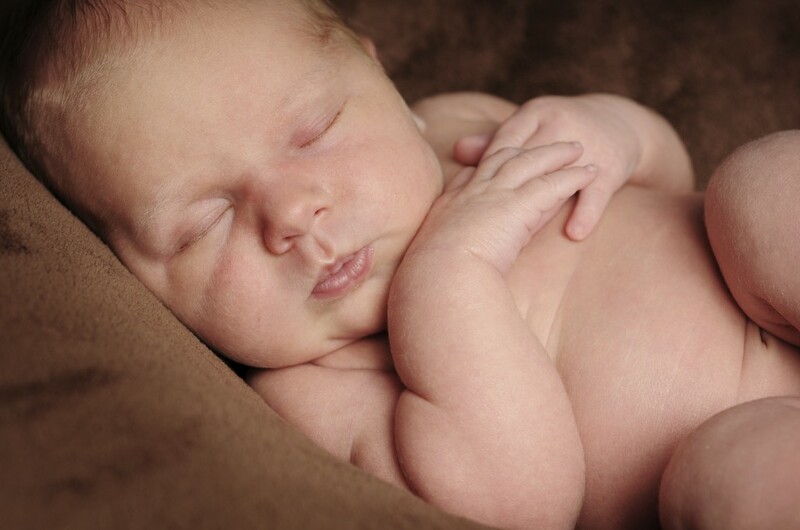 The research suggests most couples will need approximately 6 embryo transfers before they achieve a pregnancy! There are no limits to the number of IVF cycles you can have. This decision is entirely up to you and the fertility specialists. Of course you want to be healthy when you have the IVF cycles, or there is a higher chance of the cycle not being successful. Some couples have had more than 10 IVF cycles, while others have stopped after their first cycle – the decision is yours. You can decide on the number of IVF cycles you have, but you need to be aware of the out of pocket costs associated with IVF. Your private insurance company (if you have one) may have limits on the number of cycles they cover or what they will pay for. There is no real age limit for women undergoing In Vitro Fertilization as long as the woman has not gone through menopause (in this instance donor eggs would need to be used). Many women in their 40s have the IVF procedure although positive results at this age are not very high . It has been reported that more than 10,000 cycles of IVF have been given to women who are over the age of 40 inAustralia and New Zealand. Out of those cycles, only 12 percent used donor eggs, but the other 88 percent used their own eggs for the IVF procedure. You have approximately a ten percent chance of having a baby through IVF if you are between the ages of 40 and 44. Even though there are no limits on the number of In Vitro Fertilization cycles you can have, there are limits on the amount of embryos you can transfer. In Australia, many clinic recommend that only one embryo is transferred per cycle with a maximum of two depending upon the individual circumstance. This caution is taken to prevent multiple births. History has proven that women who have the IVF procedure can have multiple births. For instance, Nayda Suleman – better known as Octomom – had the IVF procedure, which was successful to the tune of eight children. She already had six children, raising her total to 14. She is having a tough time supporting all of her children, and she is having regrets about transferring 12 of her embryos. This is one of the cases that countries like the UK andAustralia are trying to prevent. If you choose to have the In Vitro Fertilization procedure, you will need to go over all of your options with the fertility specialists. The team of medical professionals will help you understand all of your options, and give you the step-by-step procedure for IVF. The number of IVF cycles you have is entirely up to you.